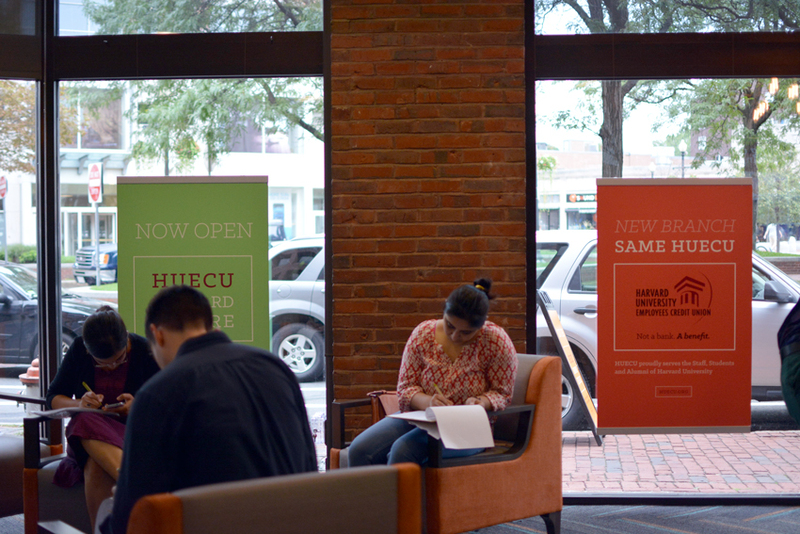 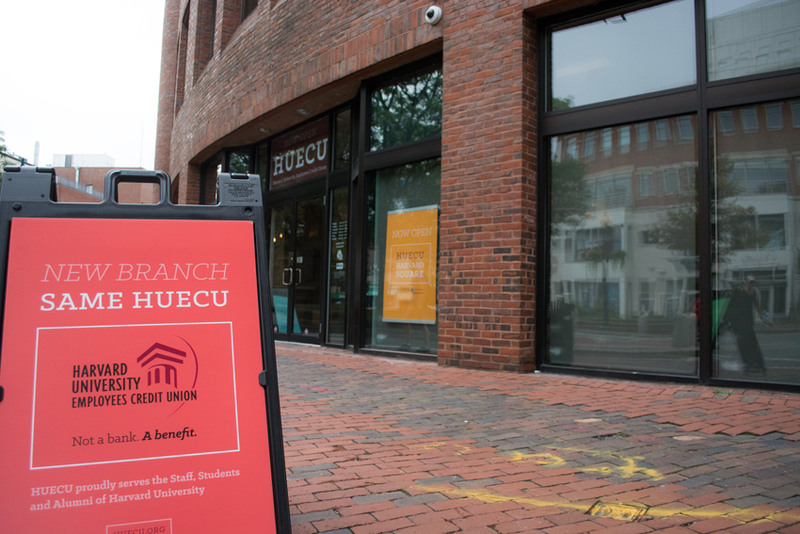 HUECU’s Harvard Square branch has officially opened across the square. 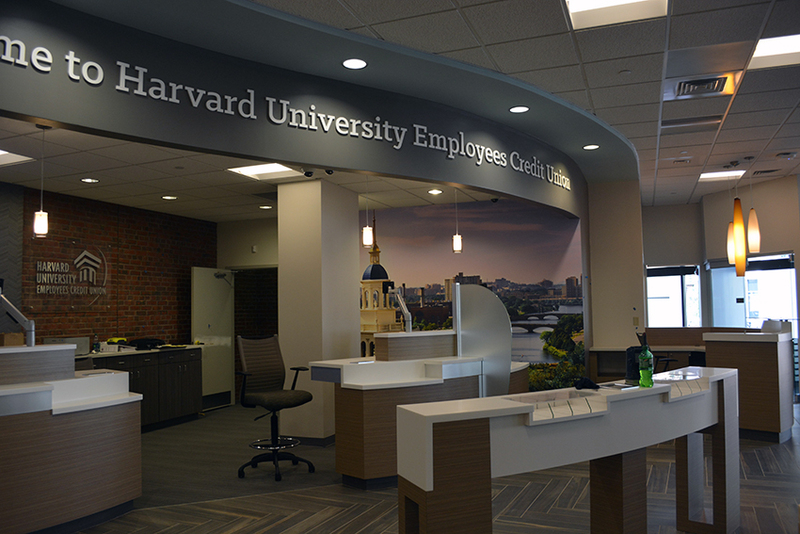 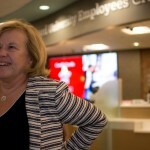 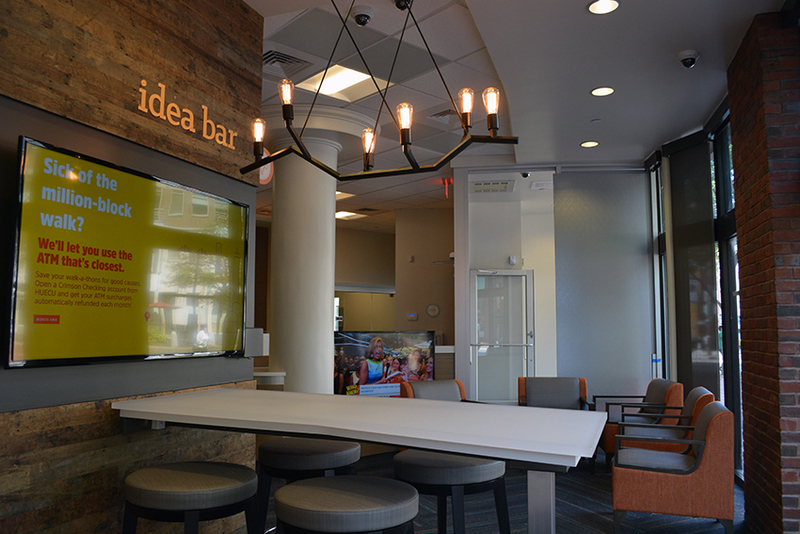 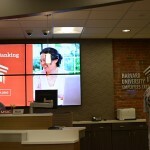 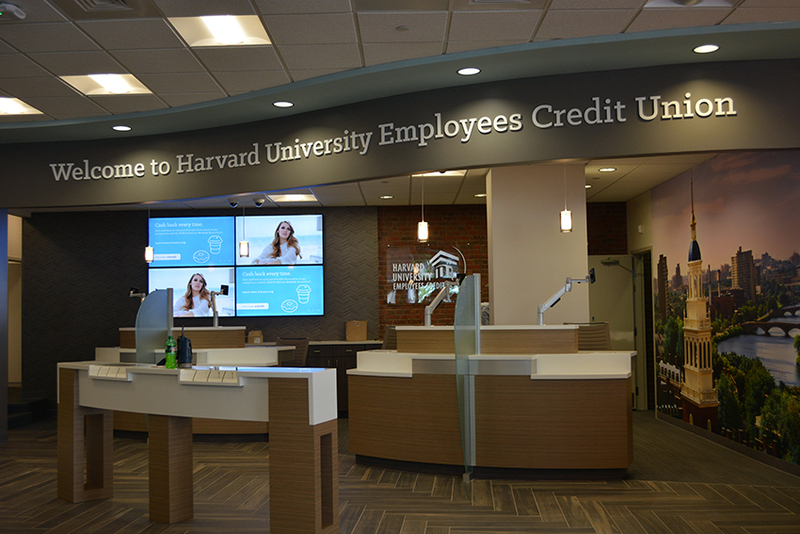 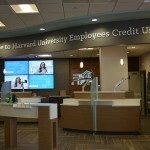 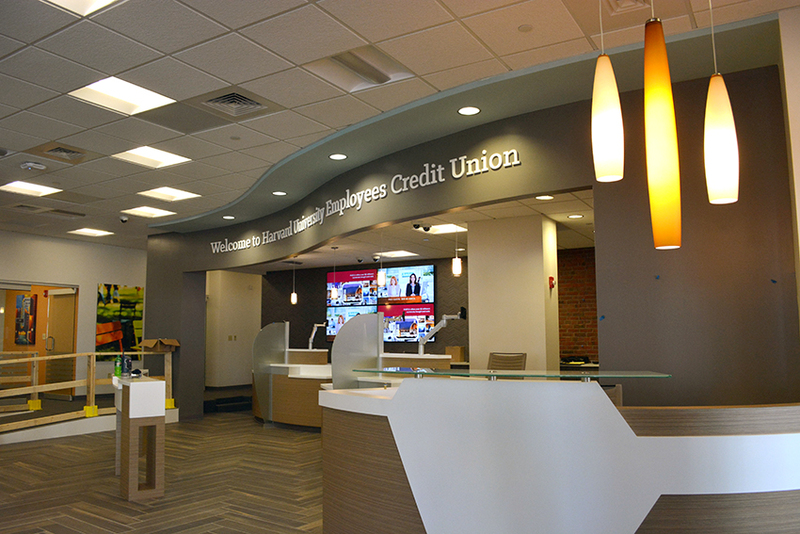 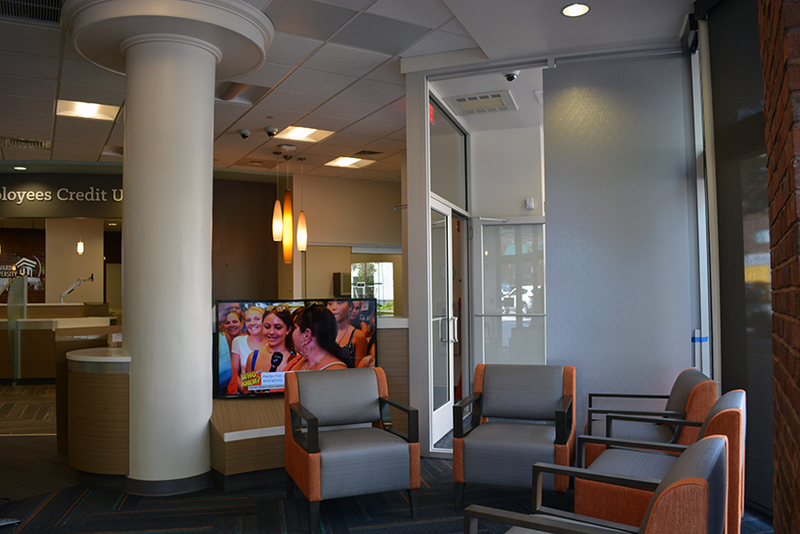 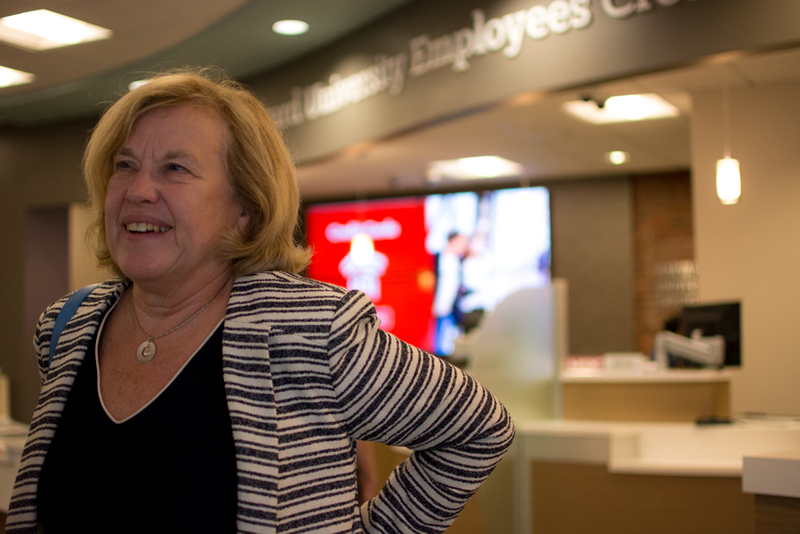 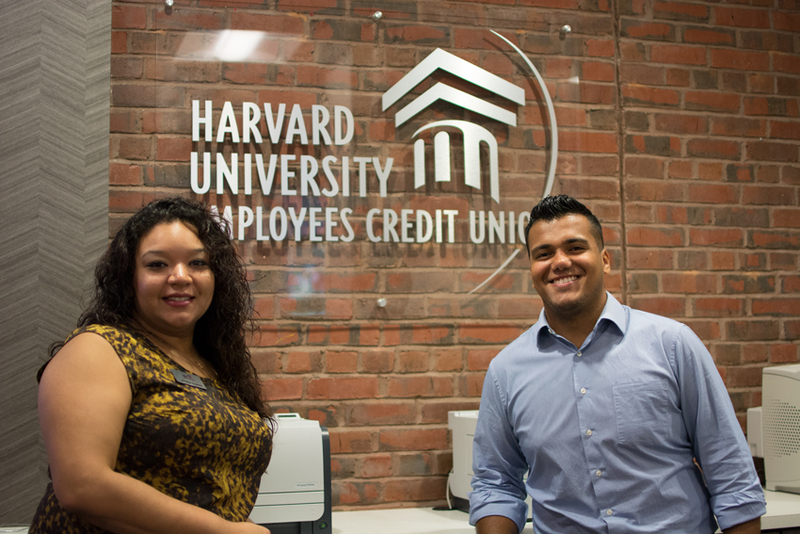 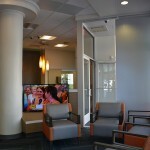 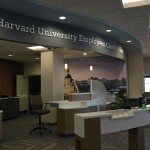 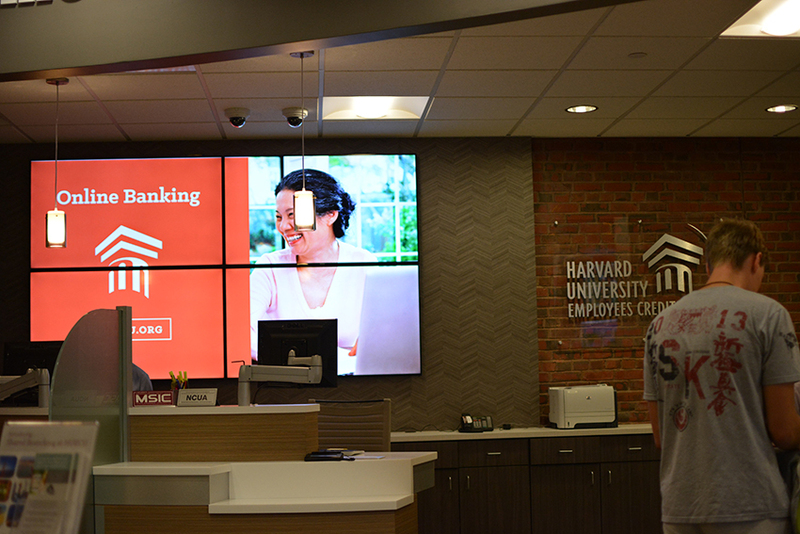 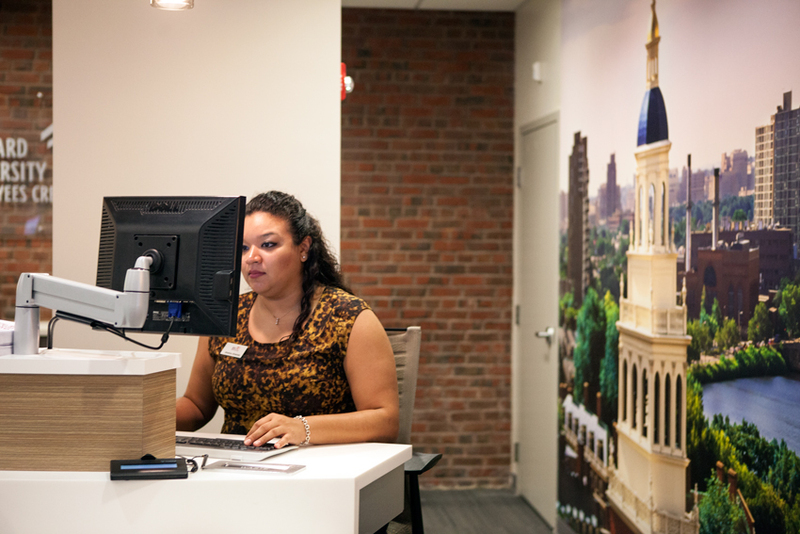 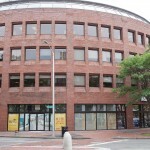 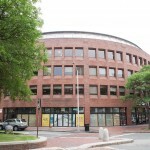 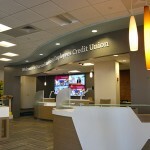 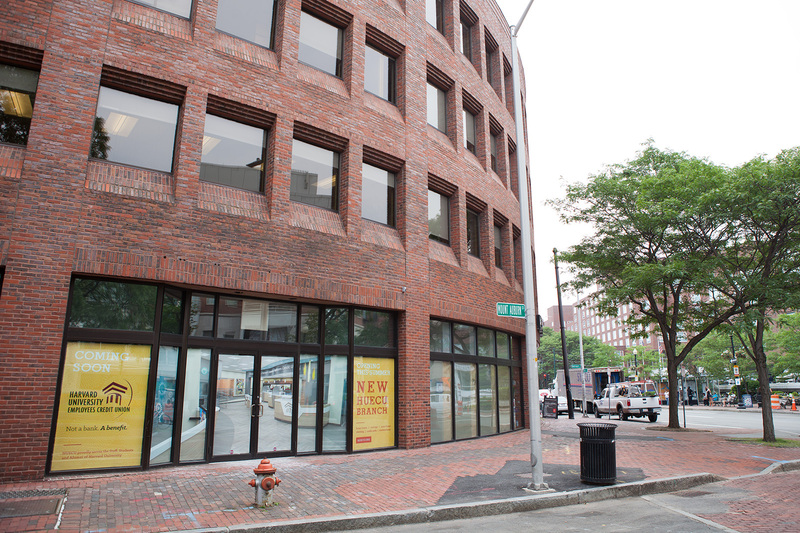 The New Harvard Square branch is now open at 104 Mount Auburn Street. 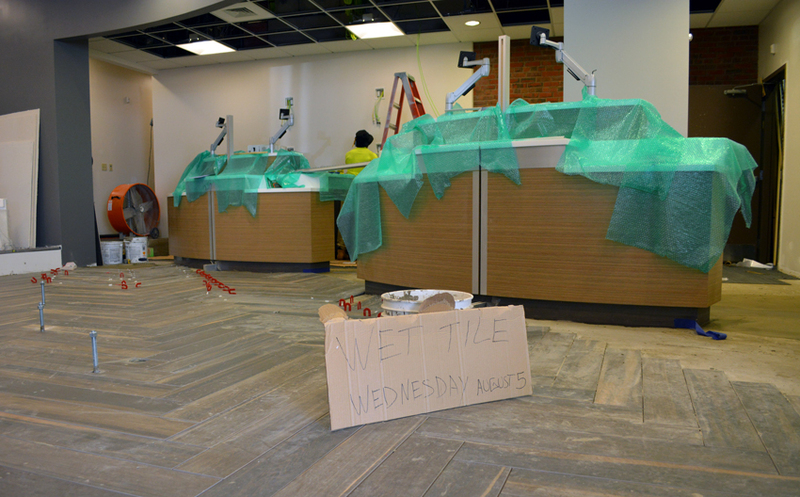 Update 8/19: Opening Day is Around the Corner! 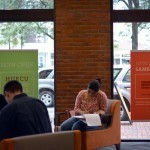 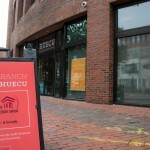 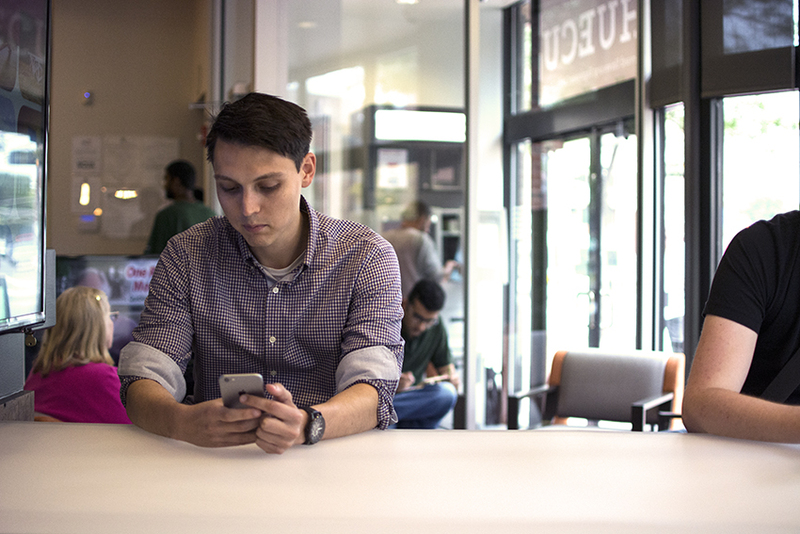 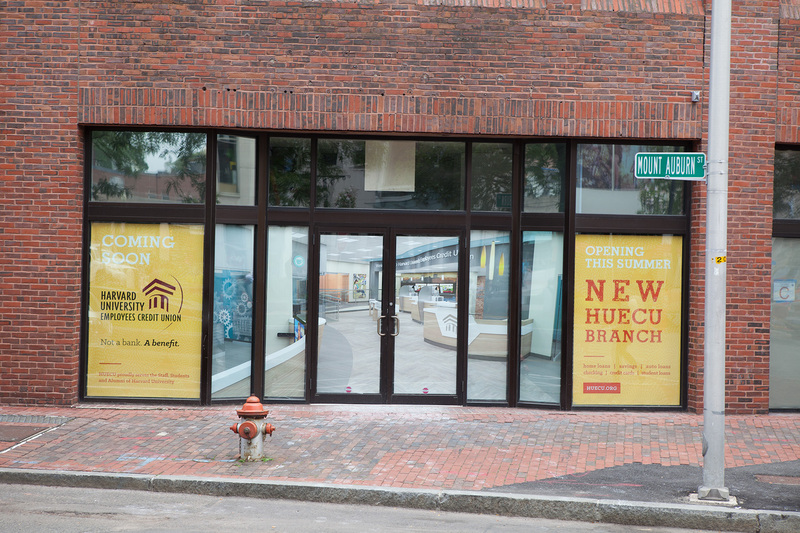 This weekend, the HUECU Harvard Square branch you know and love is relocating to 104 Mount Auburn Street. 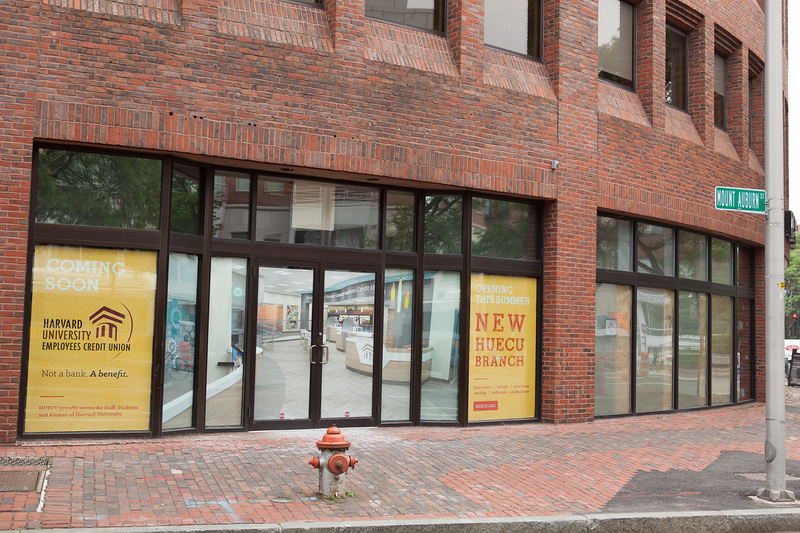 In preparation for the move, the current 16 Dunster Street location will be closed on Saturday, August 22nd. 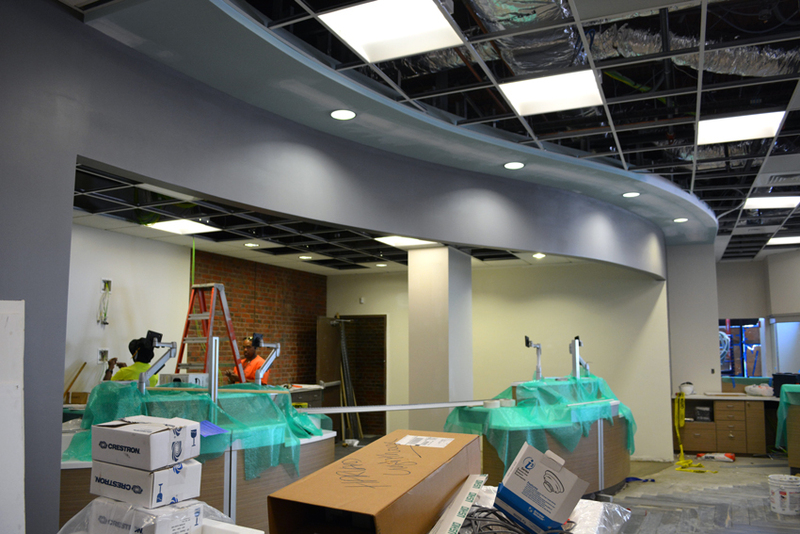 We’ll be reopening the doors at our new location on Monday, August 24th. 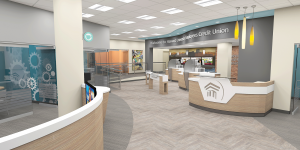 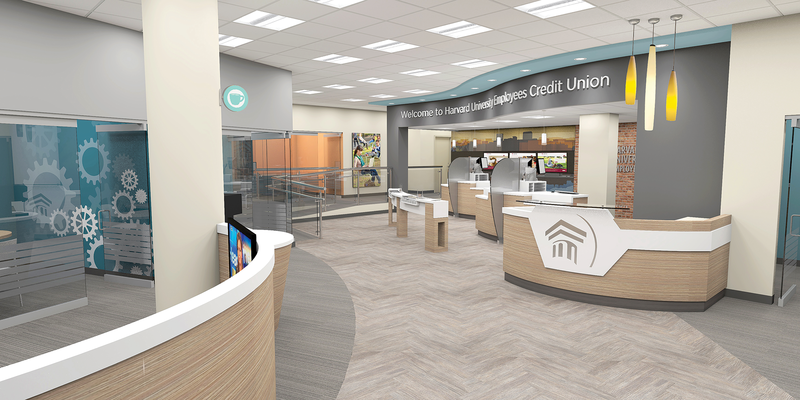 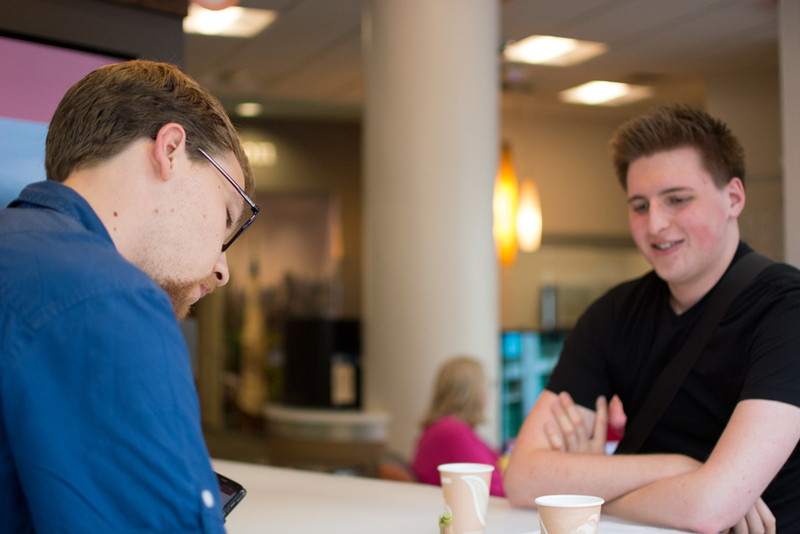 The new space will offer all the services you’re used to, such as the ATM and Coin Counter, and provide the high-quality member experience you’ve come to expect. 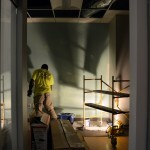 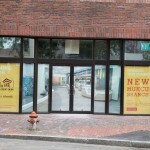 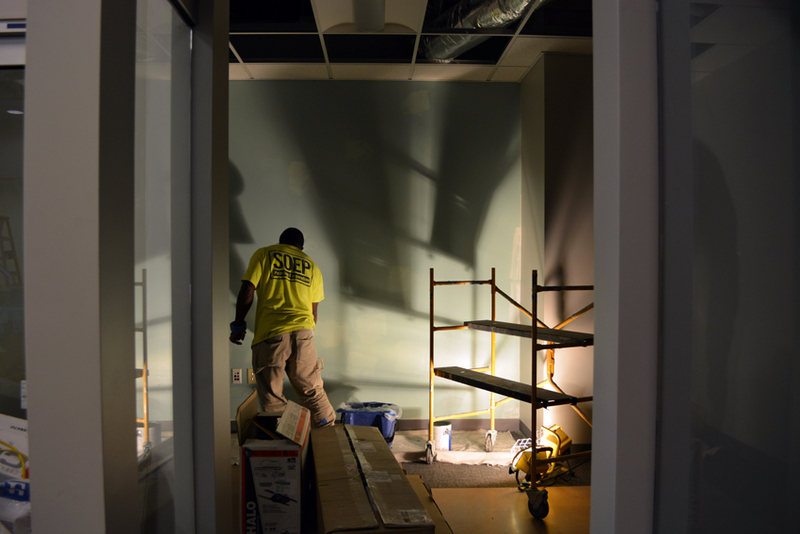 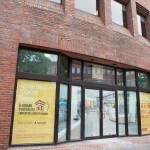 Update 8/17: Putting the finishing touches on the new HUECU Harvard Square. 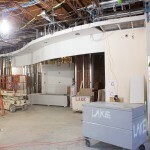 Update 8/10: Construction is coming along! 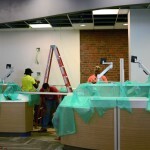 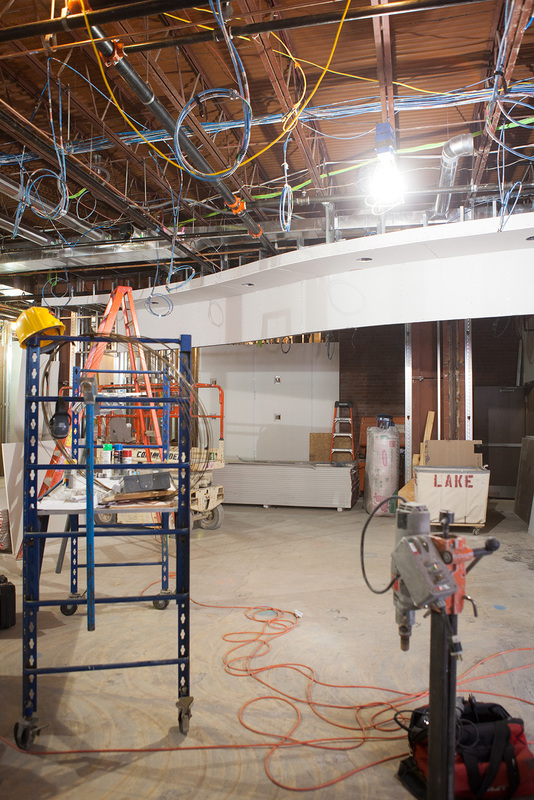 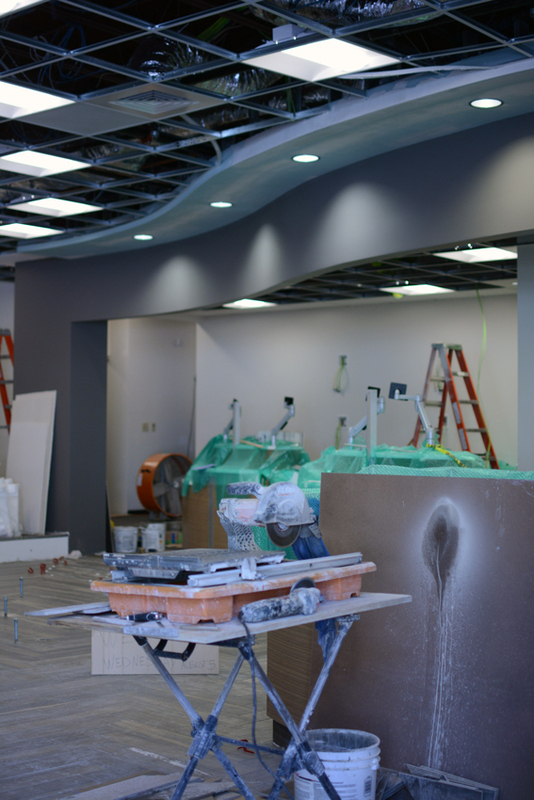 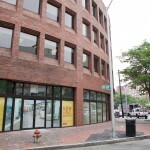 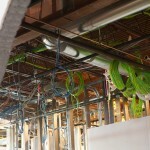 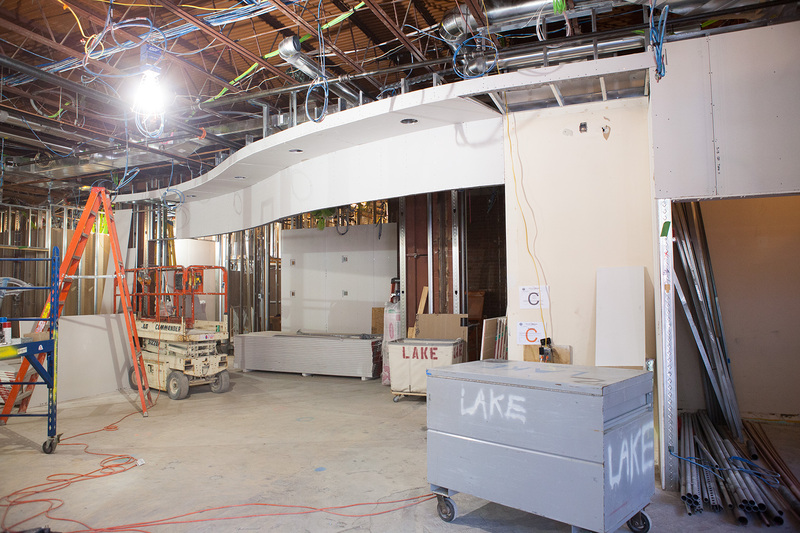 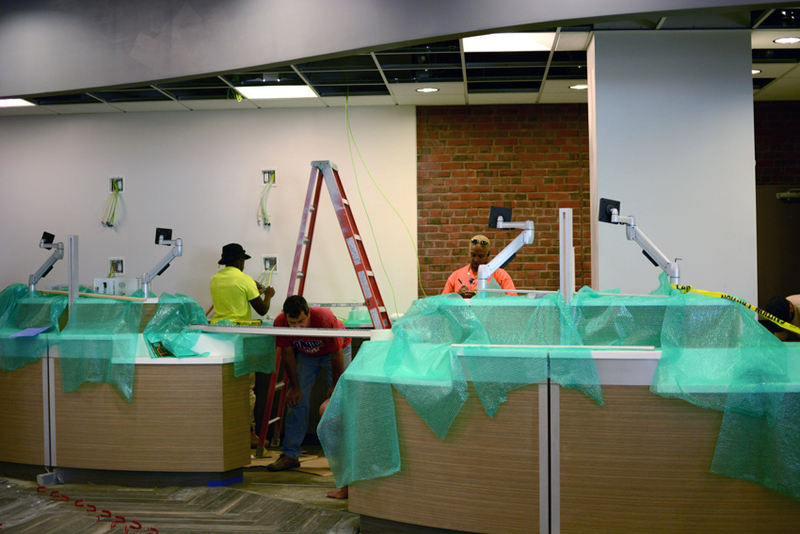 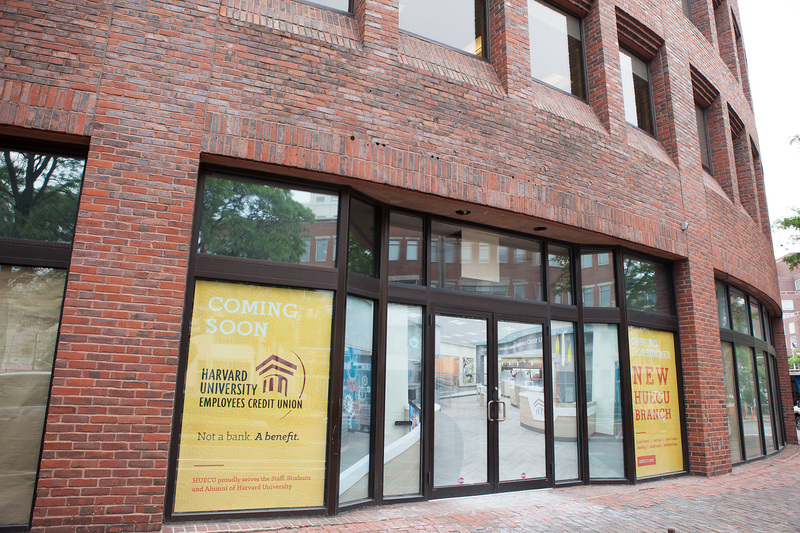 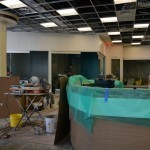 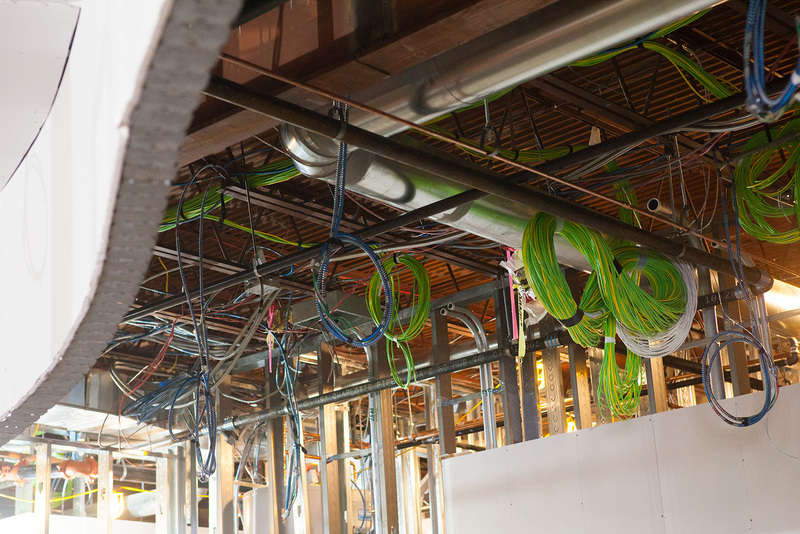 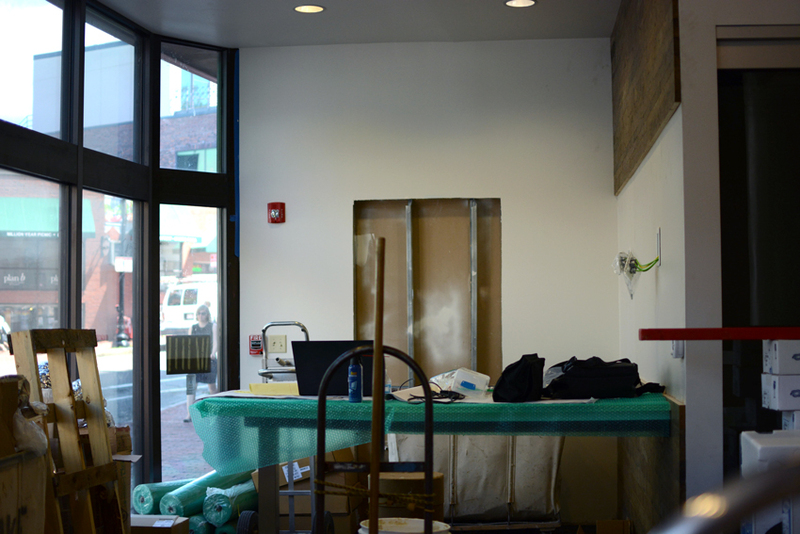 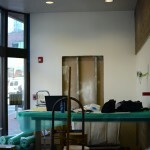 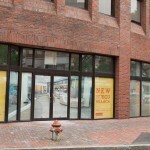 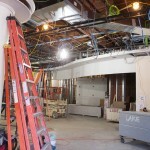 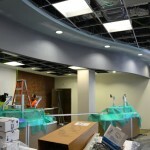 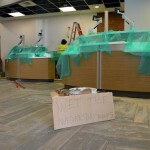 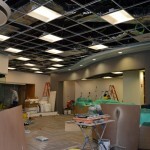 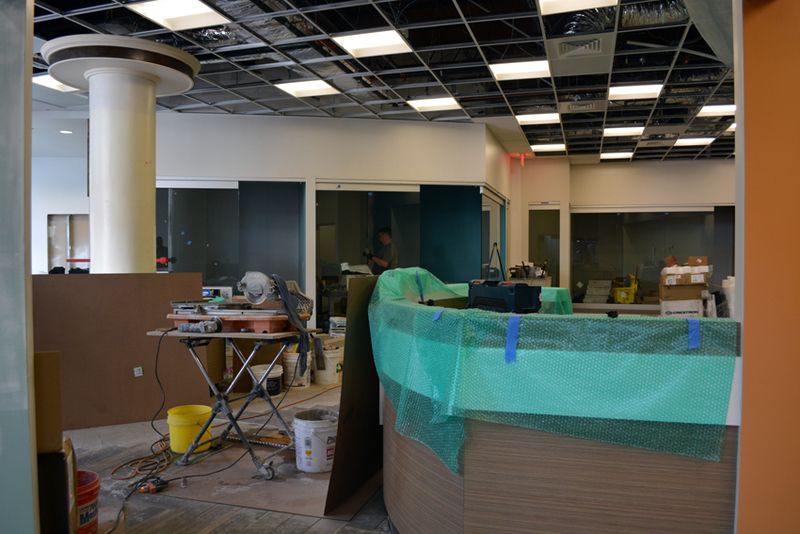 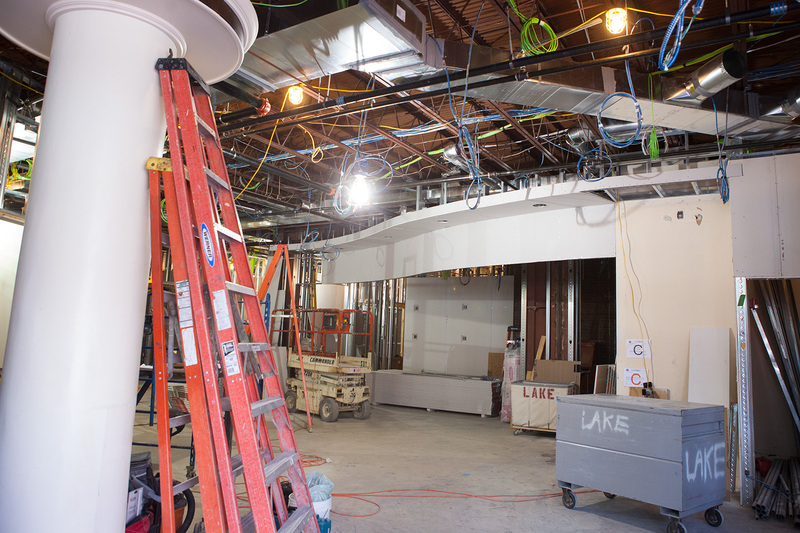 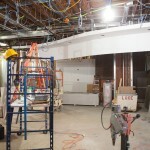 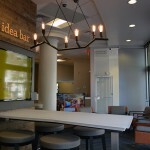 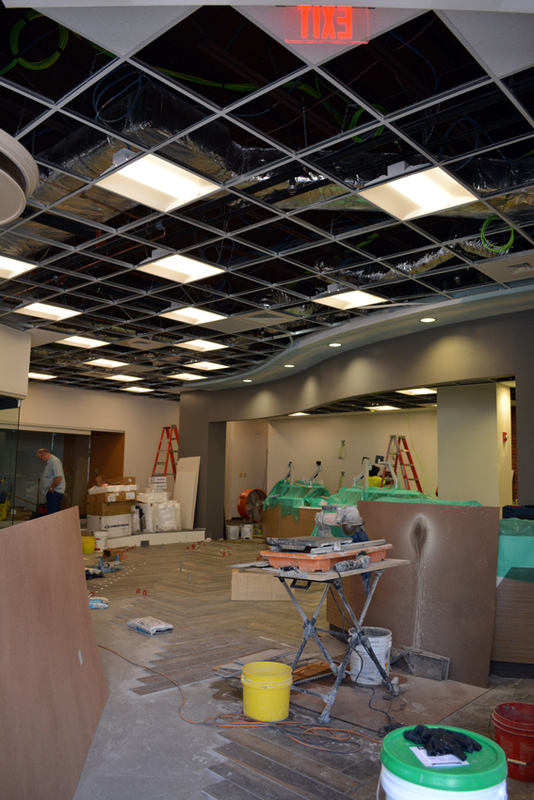 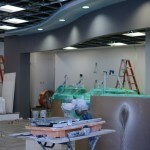 Follow along as the renovation of our new Harvard Square branch takes place! 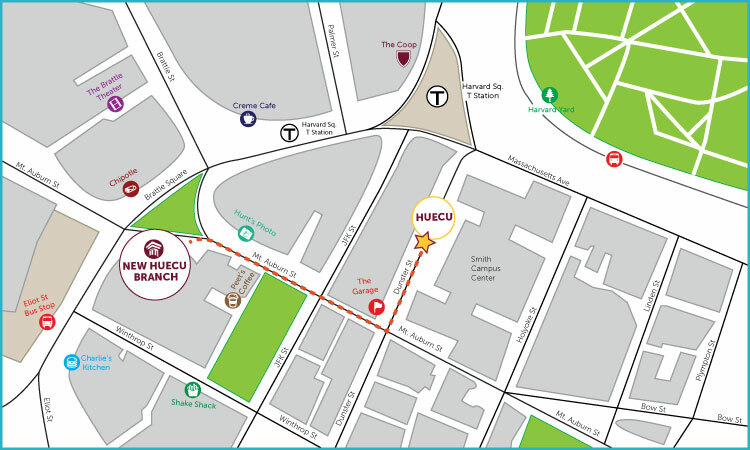 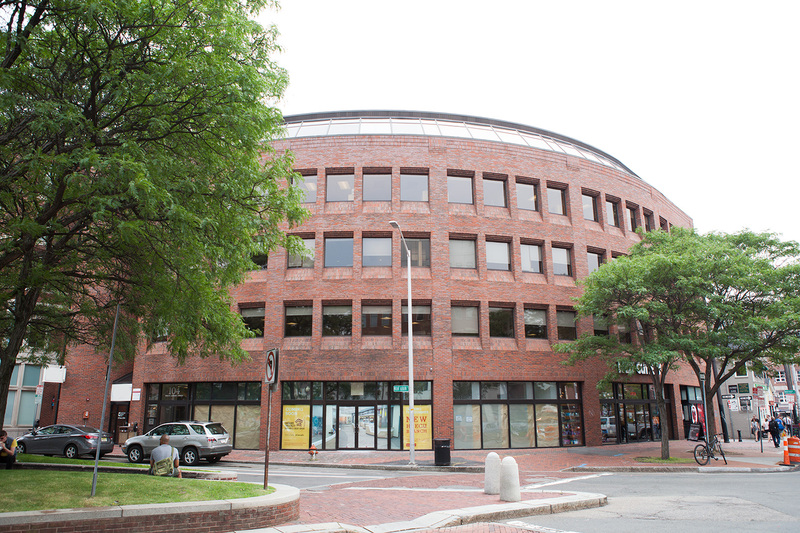 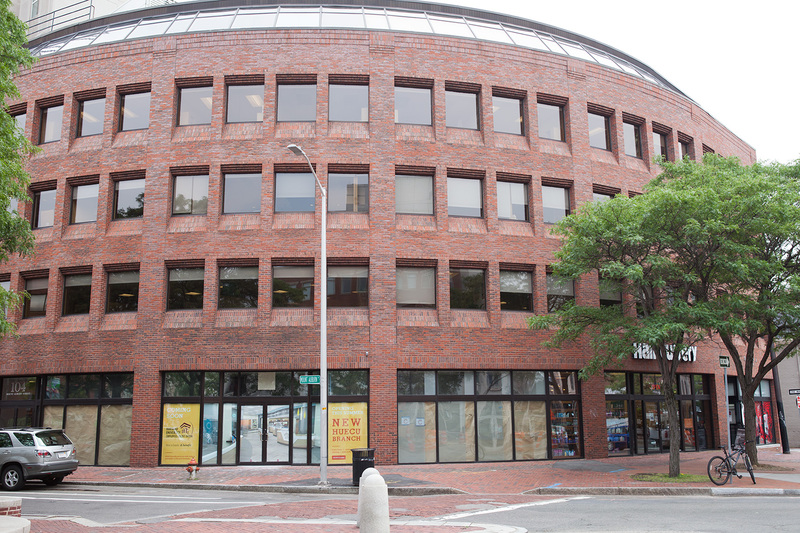 This summer, the HUECU Harvard Square branch at 16 Dunster St. will be relocating to 104 Mount Auburn St.
We look forward to showing you our new office space this summer − where we will continue to offer you the best in member services that you have come to expect from HUECU!